The G&G Pélisson Foundation for Institut Paul Bocuse was created in 2015 under the patronage of the Fondation de France. 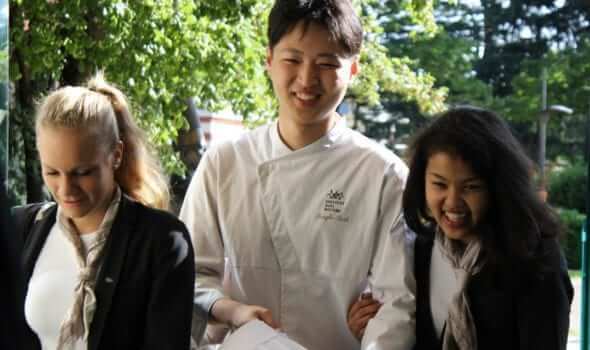 The Foundation’s mission is to support and help guide the development of our school and therefore continue contributing to the influence of French know-how across the globe. 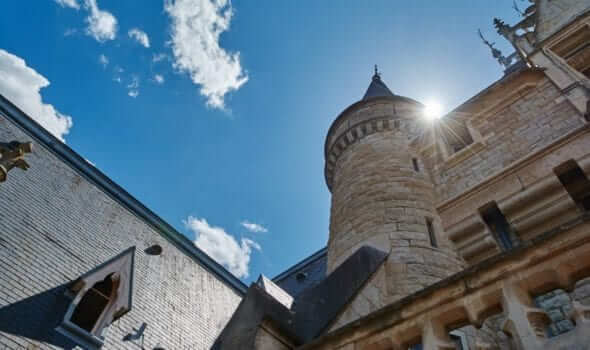 Make it possible for all to study at Institut Paul Bocuse. As a way of contributing to the internationalisation of the Institute and its widening participation policy, each year the Foundation awards 21 bursaries and scholarships and contributes to the funding of doctoral students’ studies. Develop the installations of the Institute. 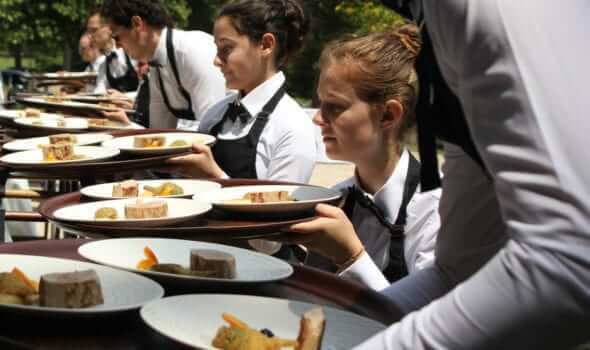 Recognised as among the best hospitality, foodservice and culinary arts management schools, Institut Paul Bocuse now aims to become one of the leading institutions in the world. We have therefore begun a new phase in our development with the extension and modernisation of our campus in Lyon. Design innovative teaching projects through the development of dedicated creative learning spaces and the use of teaching technologies that facilitate group learning. Strengthen the influence of the Institute in France and overseas. Alumni, students, parents and friends of Institut Paul Bocuse – it’s thanks to you that we are able to realise our dreams and ambitions!